Our audit services give you confidence and assurance that your business is well managed. Our audit services are designed to provide assurance to you as the owners or managers that your business is well managed, properly controlled and sustainable for the future. This is a valuable message of confidence to your bankers, potential investors and for your trade/business partners. It is important to us that you know the value of your audit; our highly trained team want you to understand the numbers in your accounts and what they mean to you in the day-to-day running of your business. Using CPC Accountants Auditing Service will assure you that your business will grow and prosper. At CPC Accountants we are committed to being effective and efficient in the way that we conduct our work. 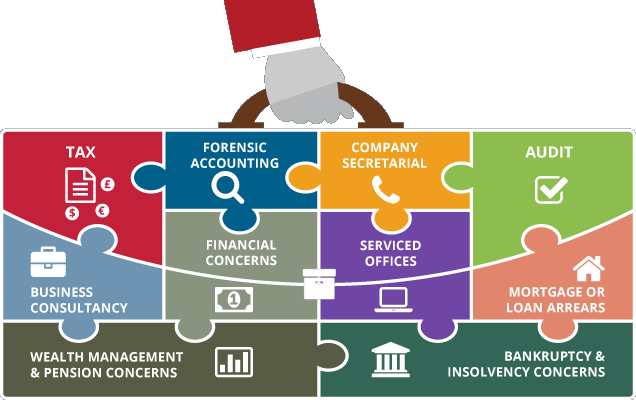 Our auditing process is computer based, and provides both us and you with a useful insight into your business. Mergers, acquisitions, disposals and MBOs/MBIs.